More than six months after ‘monster’ Cyclone Debbie battered Australia and New Zealand, Brisbane-based Suncorp is yet to finalise a quarter of the claims it logged in the aftermath of the catastrophe. 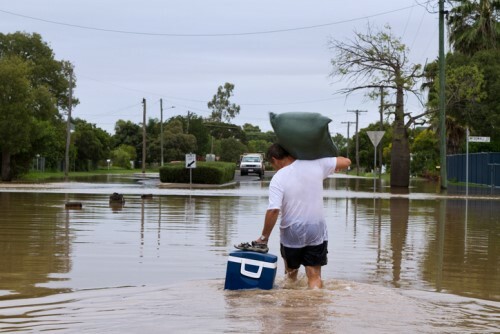 Suncorp has closed three-quarters of the almost 20,000 claims it received in the wake of the storm that devastated a widespread area in March. Of the total claims, home claims numbered 16,146; commercial property, 1,383; motor, 1,812; and commercial motor, 83, as of Sept. 24. 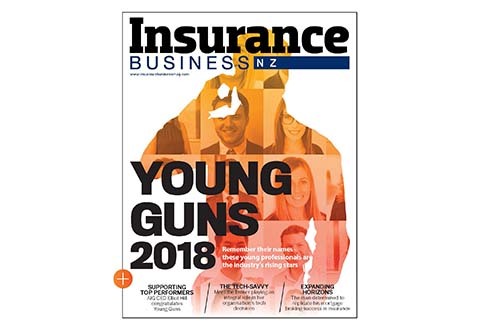 Day said the company was able to resolve claims faster than in previous major cyclones, including Yasi and Marcia, because of its improved systems and processes. 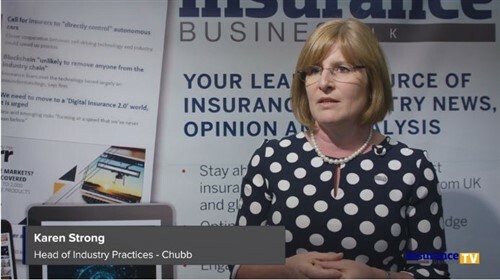 According to the Insurance Council of Australia, insurers saw claims pour in from an area three times larger than the UK, and that of the 68,848 claims logged, valued at $1.473 billion, more than 75% were finalised.